Panopticon Imaging’s goal is to be the one stop shop for artists. Print, frame, crate and ship with us! 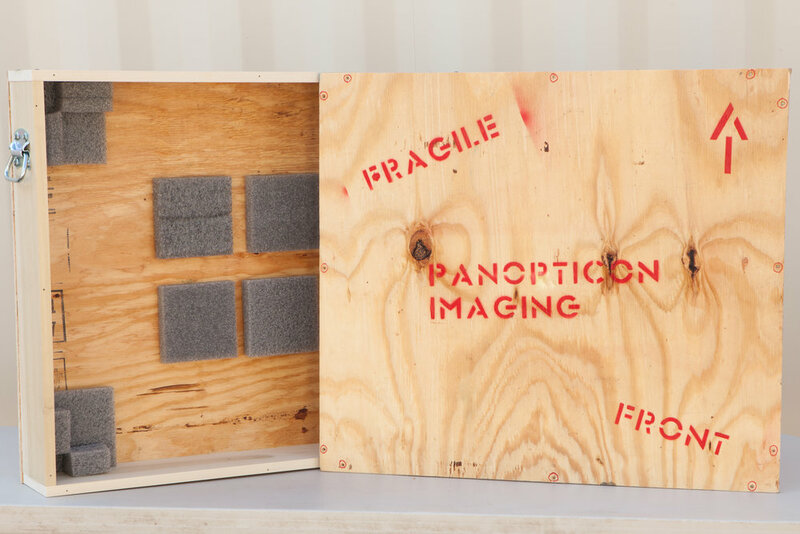 We will create custom wooden crates for shipping your fine art. 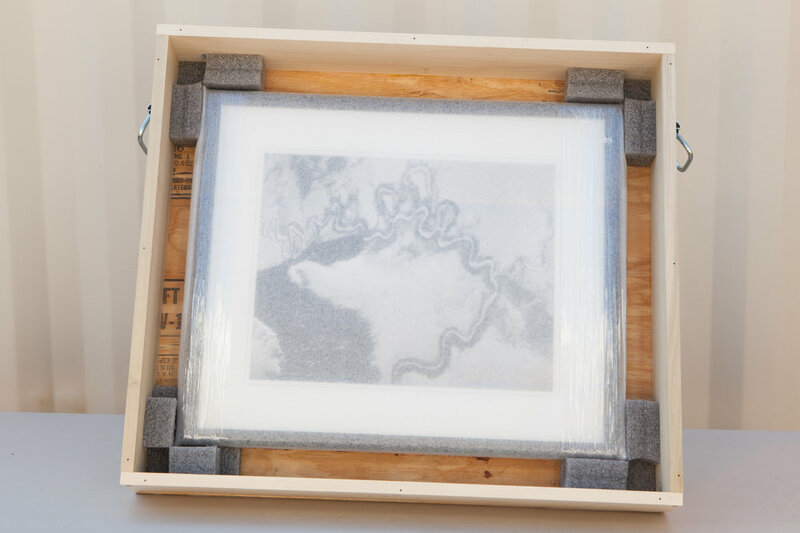 Your artwork will be completely secure inside the crate and will be able to withstand the rigors of the shipping environment. We produce high-quality customized crates to handle a wide variety of shapes and sizes. Our crate will protect your fine art item from damage in any unforeseen conditions. We include specialized packing materials, techniques, custom foam inserts & bracing to secure your shipment. These reusable crates will endure national and international freight transport. 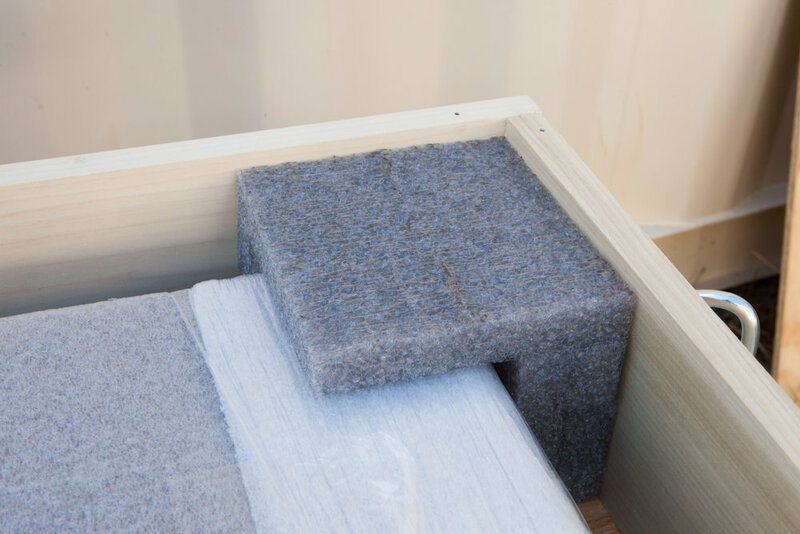 Our wooden crates are built with durable hardwood, surpassing the standard for international shipping. Crates include heavy duty metal handles for easy handling. Contact us today for a quote! CRATE ADD ONS: Want your name or logo? Want a special stencil? Want us to paint the entire outside turquoise? You got it!